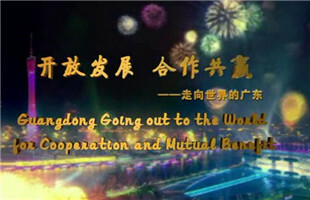 A media tour organized by the Guangdong Provincial Publicity Department and Cyberspace Affairs Office in Guangdong got underway on June 22 to investigate the cooperation between Guangdong and Hong Kong in various areas. 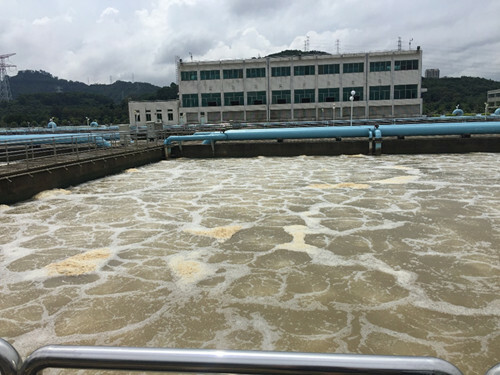 During the investigation, the media delegation visited the Dongshen Water Supply Project in Guangdong's Shenzhen, which has been responsible for ensuring the water supply for 24 million residents living in Hong Kong, Shenzhen and eight villages in Dongguan. With construction starting in 1963, the project was aimed to help solve Hong Kong's problem of lacking a good supply of fresh water. Since its beginning it has expanded to four ever-growing construction projects which have increased water capacity 10 times over. To ensure the quality of water in the reservoir, Guangdong Provincial Government designated water conservation areas with first class protection, covering 7.4 square kilometers.